CHALLENGE: The University needed permanent space for athletes. A ground-breaking large donation permitted delivery of this facility in 2015; which opened in January 2019. 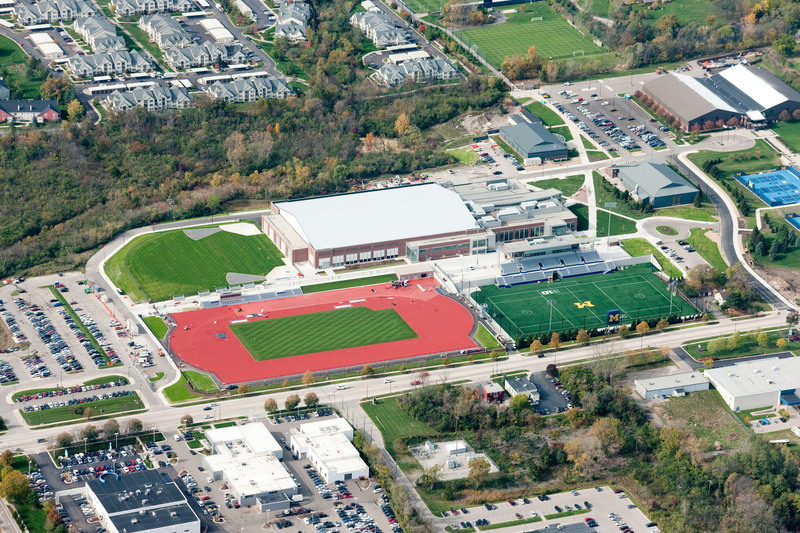 The project holds five sport venues and includes 280,000 square feet of athletic space for nearly two-thirds of the University’s athletes. ACM was enlisted to keep the project on time and constructed according to the Owner’s specifications. SOLUTION: ACM was retained by TMP Architecture (Architect of Record) to provide full-time, on-site architectural project representative consultant services for the University project. Participated in the punch-list process. The project had over 2,000 RFIs and 500 change orders; was budgeted for $160,000,000 with a final cost of $168,000,000. ACM brought the project to a successful close for the Owner and architect, winning the 2018 Washtenaw Contractor’s Association’s Pyramid Award for Best Project Team.